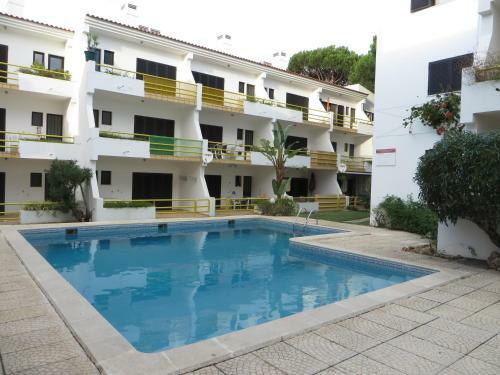 Marcelo Villa is located in the quiet residential area of u200bu200bVilamoura. In the immediate surroundings of Vilamoura there are so many sports you can practice. There are four golf courses,a tennis,bowling areas,shooting ranges. 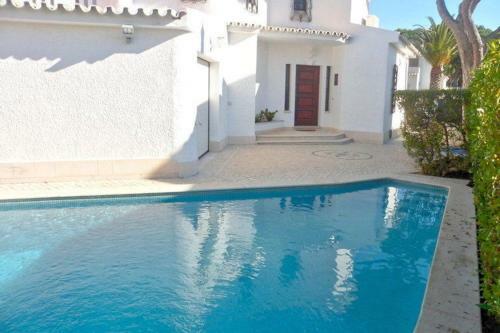 Set in Vilamoura, this apartment features a seasonal outdoor pool. 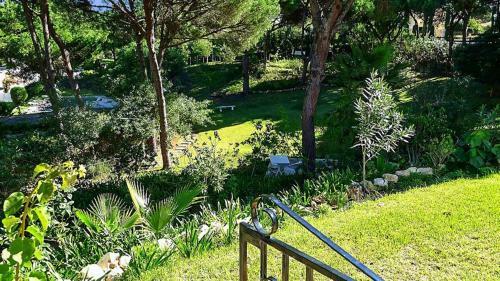 Guests benefit from terrace and a sun terrace. A microwave and a toaster can be found in the kitchenette and there is a private bathroom. A flat-screen TV is provided.